No, this isn’t a joke. Gmail turns 15 today, having launched on April 1, 2004! These days, the service boasts 1.5 billion users, plus another 20 or so who are finally being forced back due to the shutdown of Inbox. Sorry. 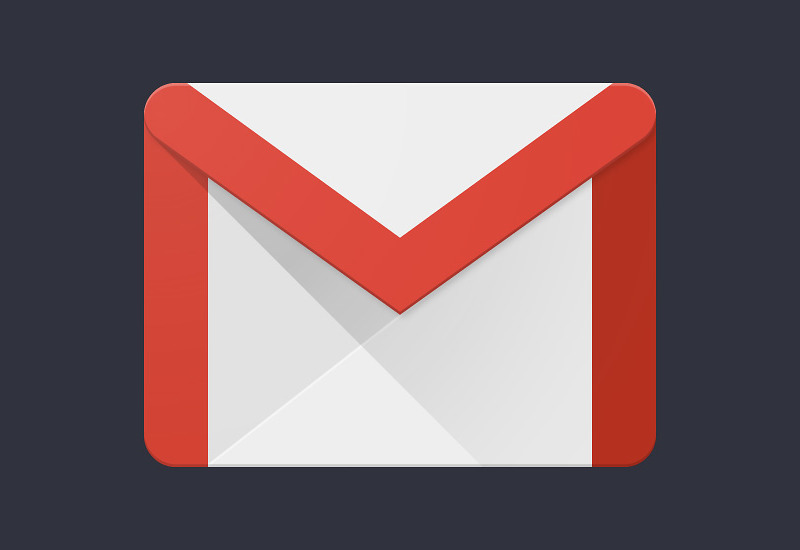 The latest features to come to Gmail include scheduled send times for emails. For example, you compose a work email on Saturday night, but having it delivered on Saturday night may not be appropriate. Starting this week, you can schedule that email to be sent out on Monday morning. And remember Smart Compose? It now supports Spanish, French, Italian, and Portuguese, as well as other Android devices besides Google Pixel phones.